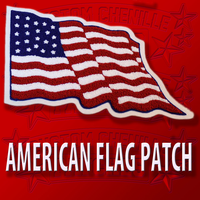 This is a large chenille american flag patch that is large enough for the back of a jacket or vest. 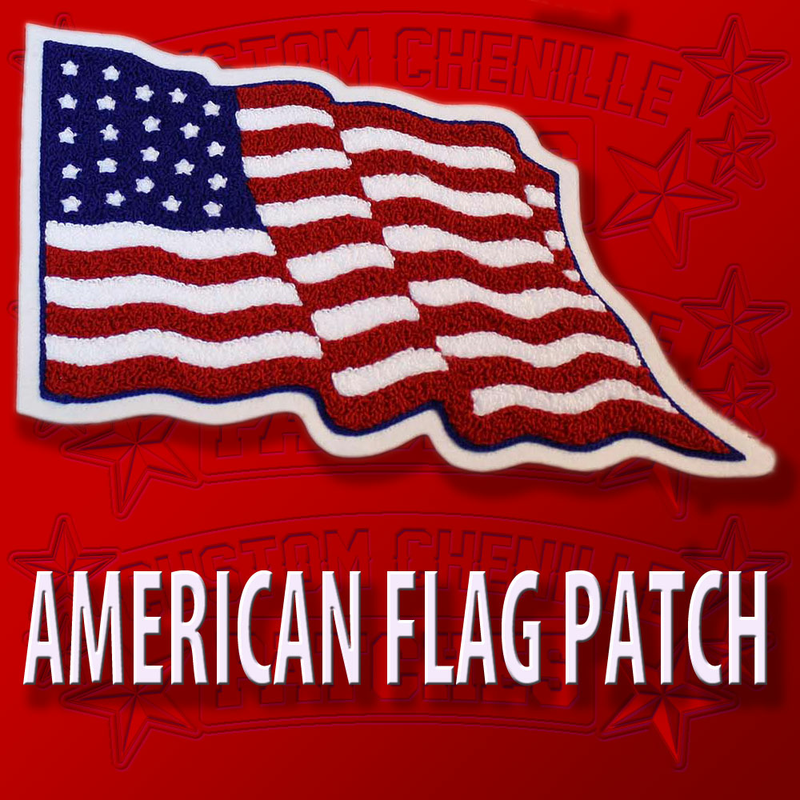 The American Flag Chenille Patch is designed with an chain stitch outline and a chenille fill with two layers of felt plus an option to add an extra layer of felt to the bottom of the design for an extra $5.00. 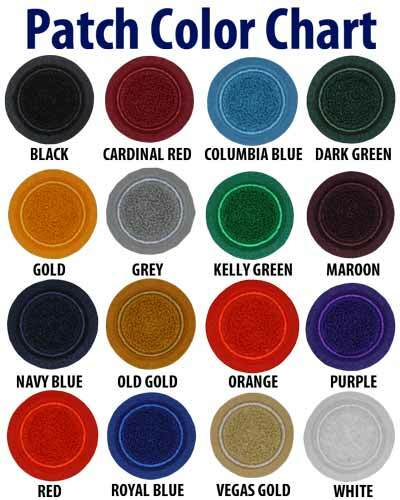 The color of each element can be selected by the customer and a basic view of the finished artwork will be displayed on the screen.